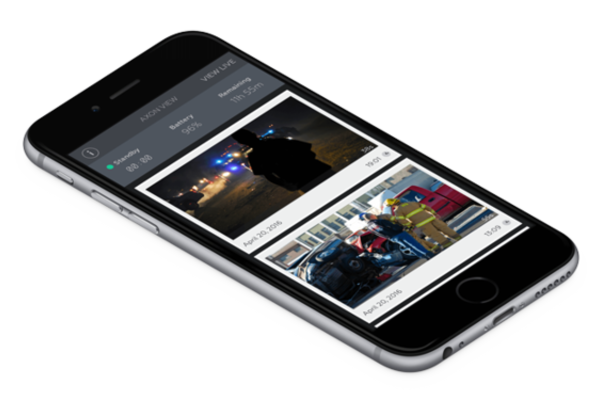 A mobile app that provides instant playback and GPS tagging from an Axon camera. Connect your mobile device with your Axon camera to provide instant video playback and GPS tagging through Axon View, our smartphone application. Fill in the form to get in touch, view our purchasing options or download the app.